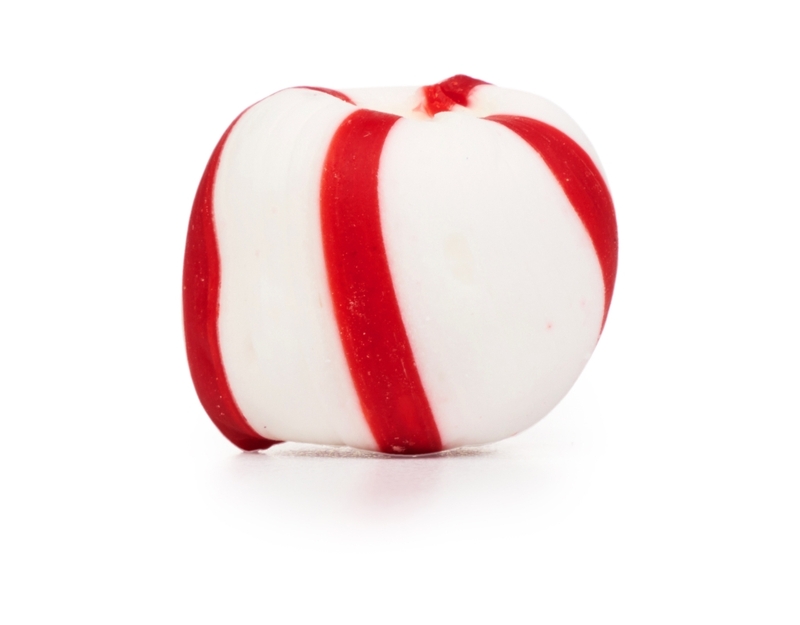 The melt away mints! 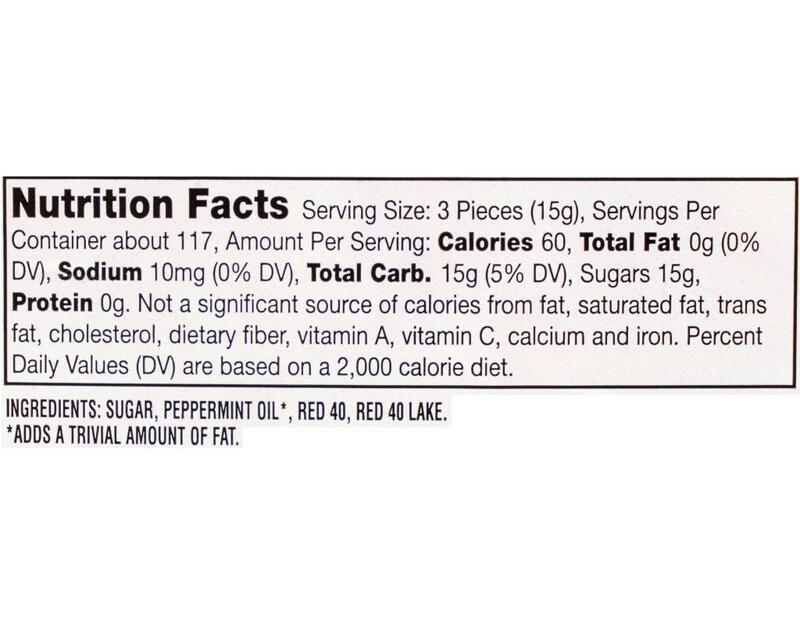 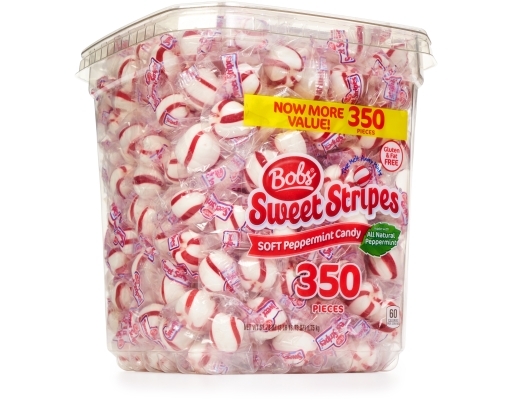 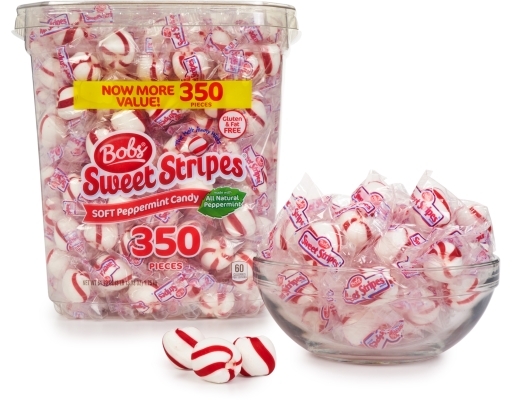 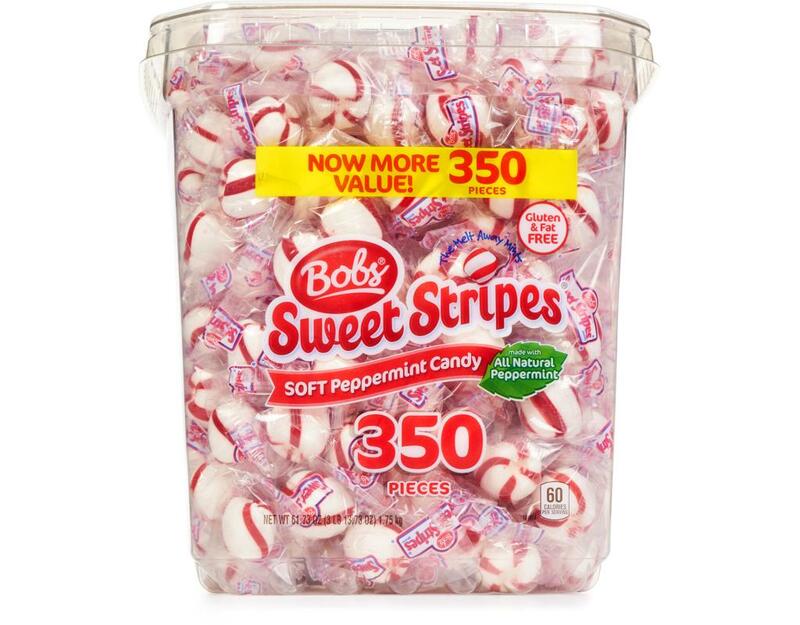 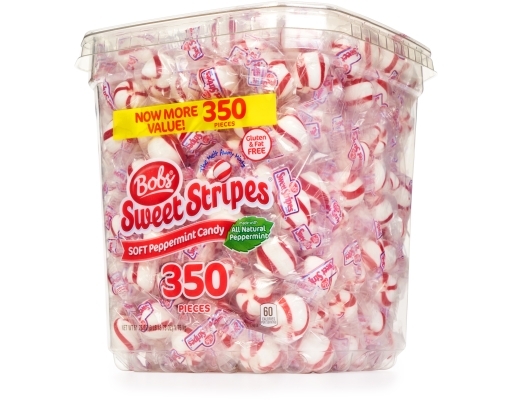 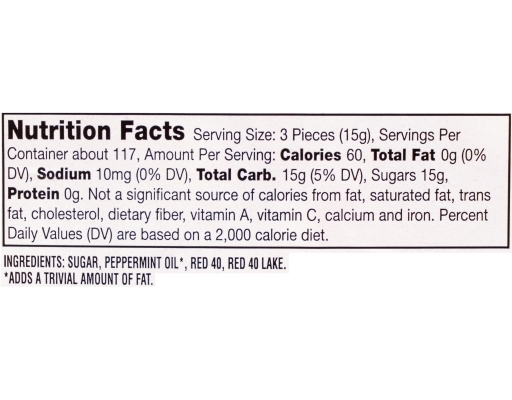 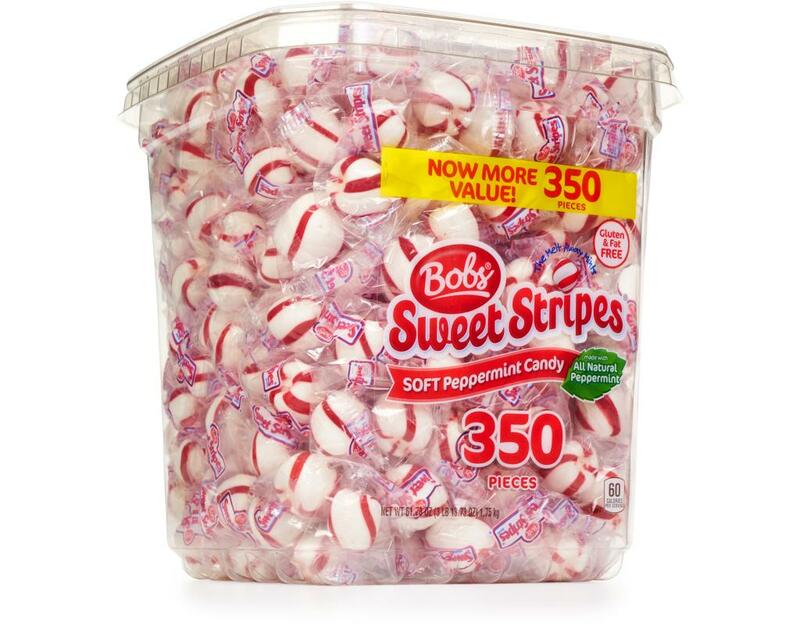 Bobs Sweet Stripes soft mint candies are made with 100% real peppermint. 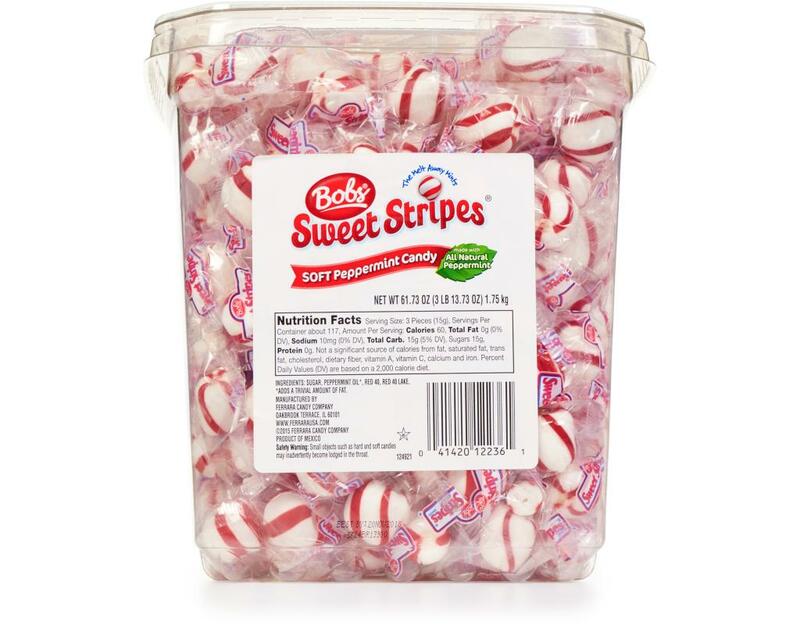 When made the Sweet Stripes are very hard. 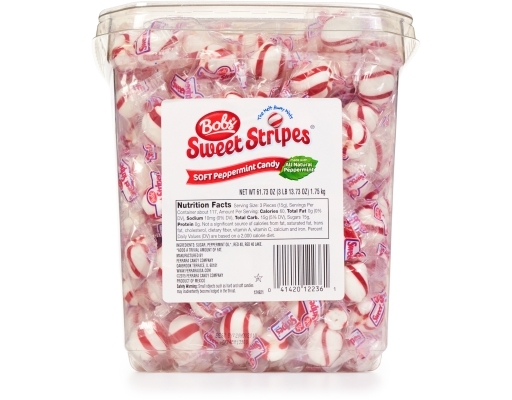 As they “grain” they pick up water particles from the air and become softer.